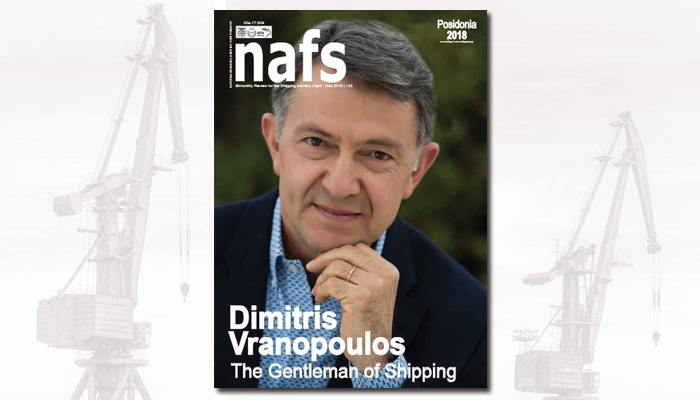 Marine Plus S.A. was established in 1988 as a provider of high quality technical services to the Greek Shipping Industry. 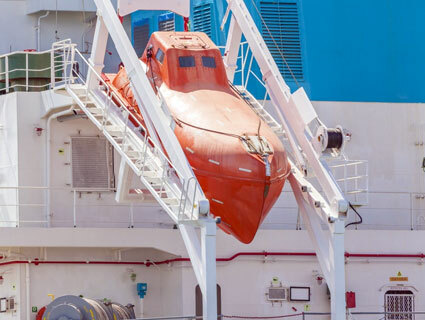 Today, with over 30 years of experience, Marine Plus can effectively provide almost any technical support required by vessels trading Worldwide, ranging from dry dockings, conversions, new building contracting/supervision, minor voyage or port repairs, BWMS, supply of spares, VSAT services, supplies and provisions, inspections and more. 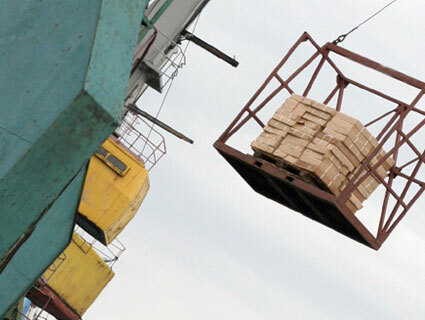 Our core business always was and still is shiprepair and conversion. 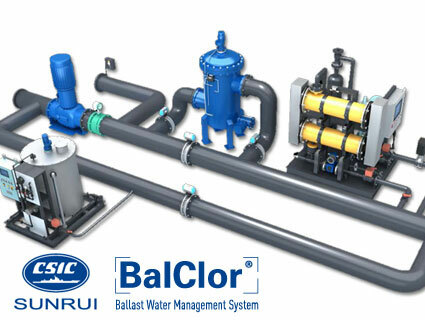 We are the Exclusive Agents for the CSIC SunRui BalClor® Ballast Water Management System. 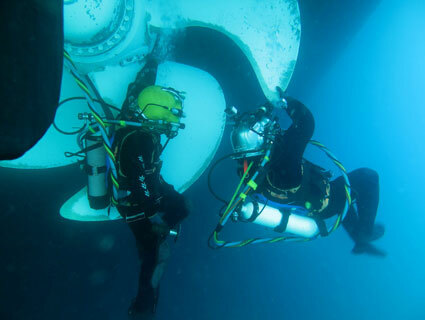 Marine Plus has a Worldwide Network of reliable Diving Companies providing a 24/7 call service. We have developed our New-building activity aggressively over the past years. We are Exclusive Agents of FORGITOS Supply – China. 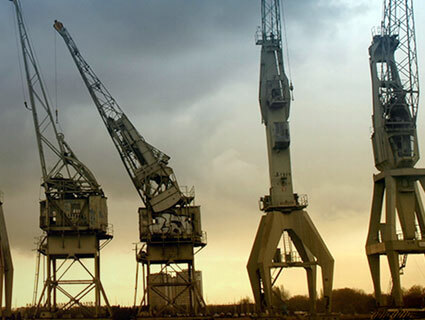 Marine Plus has a Worldwide Network of reliable Workshops in about 150 locations. 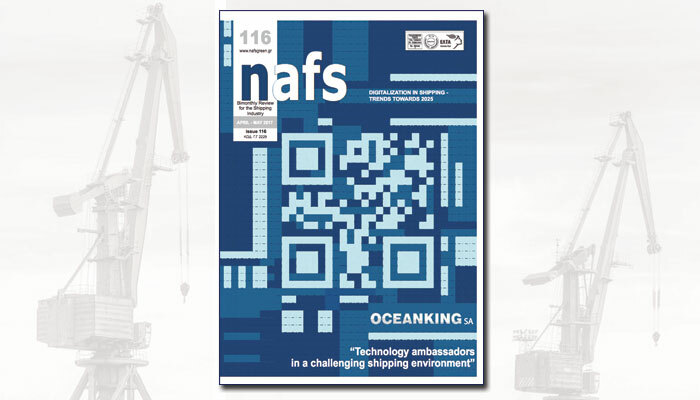 This activity is handled by our subsidiary JNE Marine Ltd and headed by Mr. Nikos Theodorou. 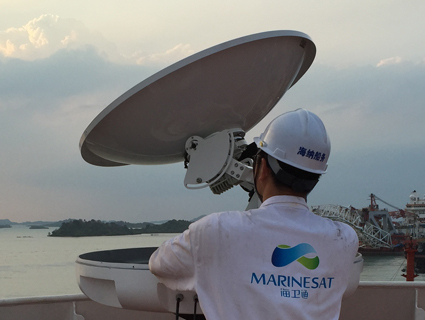 We are the exclusive agents of MARINESAT, the leading maritime satcom operator in China. 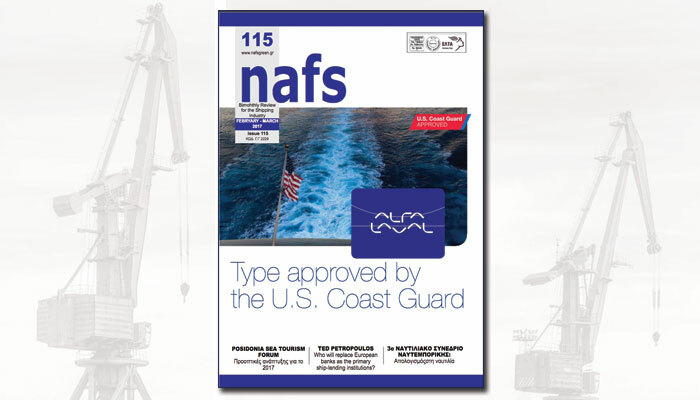 We are exclusive and/or authorized agents for the best shipyards around the world. 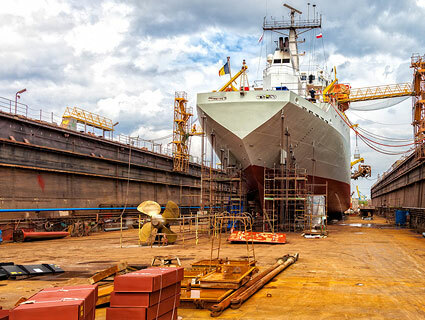 Since 1992 most of our business is conducted in China which accounts for around 80% of our annual ship repair/conversion turnover. 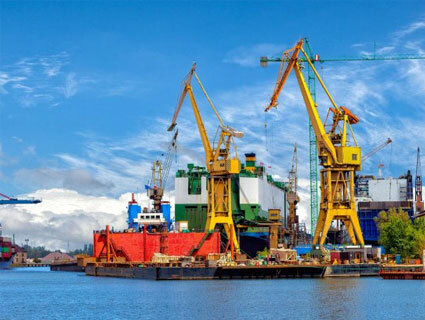 We are also active and exclusively represent shipyards in Hong Kong, the Black Sea, Med region, Thailand, Panama, Middle East, US East coast and Europe. 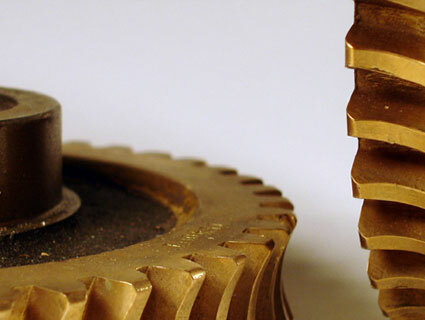 since 1988, when our company was set up in London. Meet the people of Marine Plus S.A.